PMK Services, LLC. strives to be the preferred asphalt paving company throughout Howard County, Carroll County, and surrounding areas in MD. 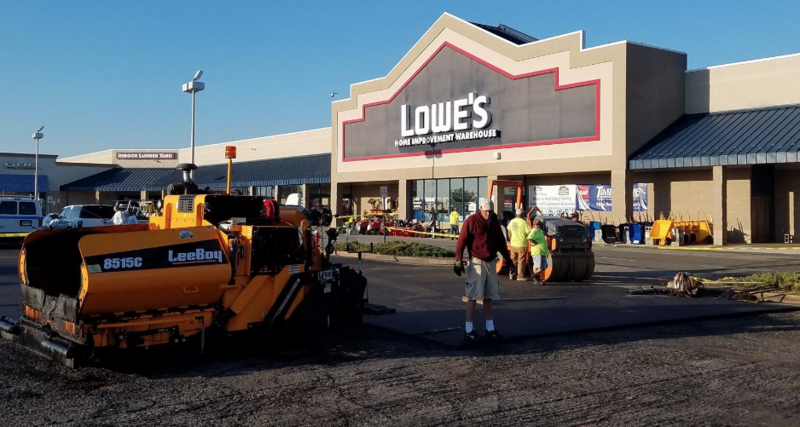 We provide commercial asphalt paving for a variety of commercial projects, including parking lots, shopping centers, strip malls, government properties, schools, apartments, industrial, and churches. Contact us today to speak to one of our our paving professionals and get your FREE Estimate.